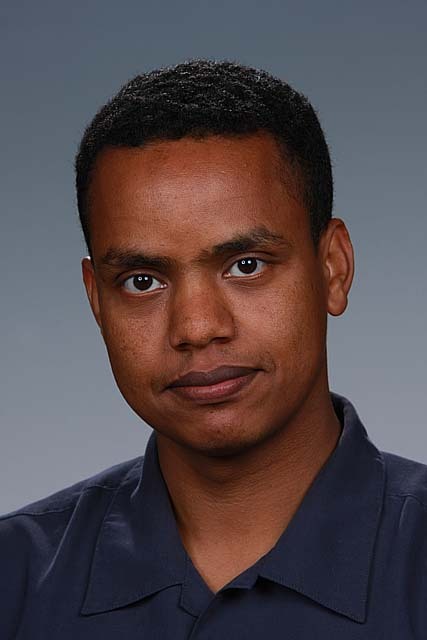 Dr. Samson Hagos, atmospheric scientist at Pacific Northwest National Laboratory, led a regional climate study that was included in the international report "State of the Climate" in 2014. Contributions from 413 scientists across 58 countries compiled NOAA’s Center for Weather and Climate at the National Centers for Environmental Information. This report was featured in Bulletin of the American Meteorological Society. In the detailed data, the researchers found that 2014 set new records indicating Earth’s heat budget is rising. Observational data included the rise of land and ocean temperature, sea levels, and greenhouse gases, all setting new record highs. As lead author to the report's Regional Climate chapter West Africa section, Hagos and his team of collaborators found West Africa, too, had higher than ever temperatures. In addition, they found less-than-average and poorly distributed summer rain that significantly affected food production. Hagos is a recognized leader in tropical cloud dynamics and modeling of regional climates. His research aims to understand and model precipitation processes over a wide range of spatial and time scales, from the lifecycles of individual storm cells, to large intra-seasonal weather oscillations and monsoons including their responses to changes in greenhouse gas and aerosols.